I'm in the group show opening Friday November 23th till 28th at Gallery COMMON Tokyo Japan. Curated by REDonePRESS. 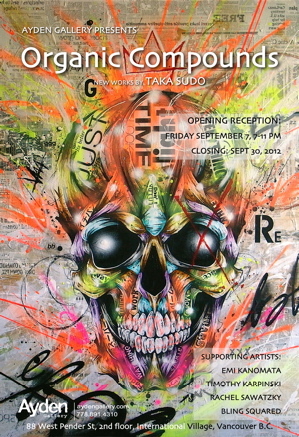 Come by the show to see all original artworks by best Japanese artists if you have a chance to be in Tokyo around then. 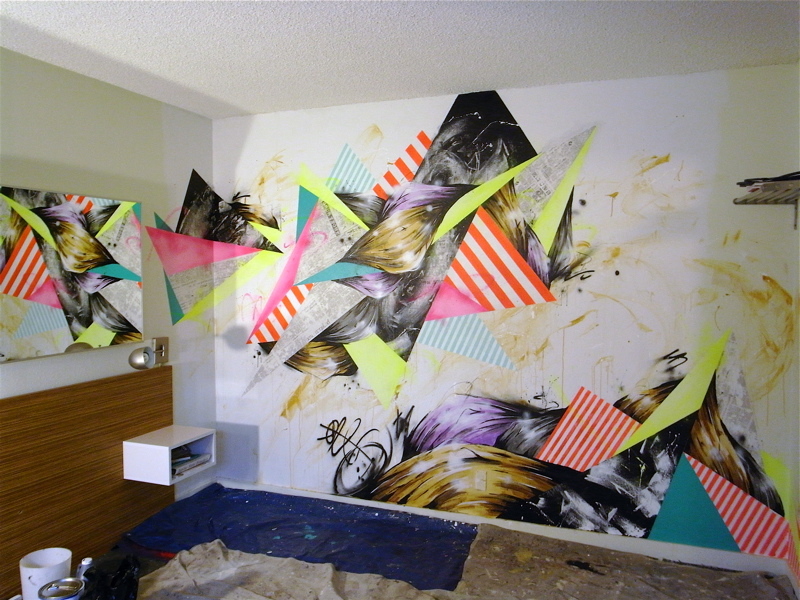 Done the mural in one of guest rooms of Jupiter Hotel Portland Oregon. I was invited by Izakaya Festival as Japanese artist to live-paint this mural for the event held at Jupiter Hotel. You can stay with this art in room #126. Jupiter Hotel is the best boutique hotel in Portland Oregon located close to all great restaurants, bars and cool stores. I'm live-painting the mural for Izakaya Festival held at Jupiter Hotel Portland Oregon this Friday 16th. The festival celebrates Japanese unique Pub culture with tasting menus from some of Portland's best Izakaya restaurants, tasting of Japanese drinks (Sake, Shochu, Japanese beer, Japanese inspired local craft beer etc. ), music by Japanese DJ and Maid Cafe. Portland is renowned as best food culture in the US. You'll experience amazing Japanese foods and drinks at this event! I'm opening another solo show this saturday 15th at El Kartel Vancouver Canada followed by the featured show opened last friday 7th at Ayden Gallery. 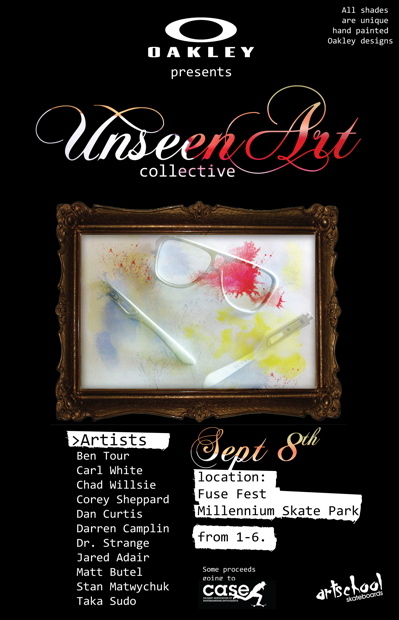 I'm showing new original artworks, and also releasing limited edition"El kartel collab T-shirts" at the show. You can also see 2012-2013 new Endeavor Snowboard "Boyfriend Series" which I made board graphics. 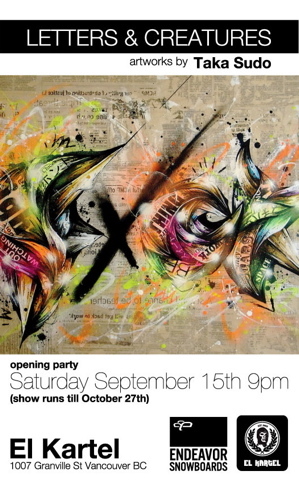 The opening party starts 9pm saturday 15th. 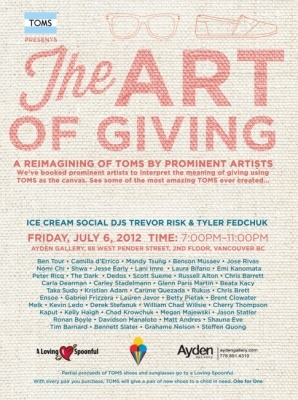 Come to see us for drinks, music and art!! 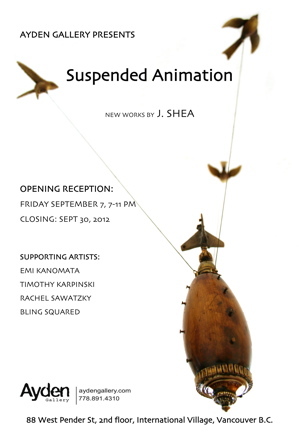 I'm opening the show with J Shea and Timothy Karpinski at Ayden Gallery Vancouver this friday 7th. I made lots of new works for the show. 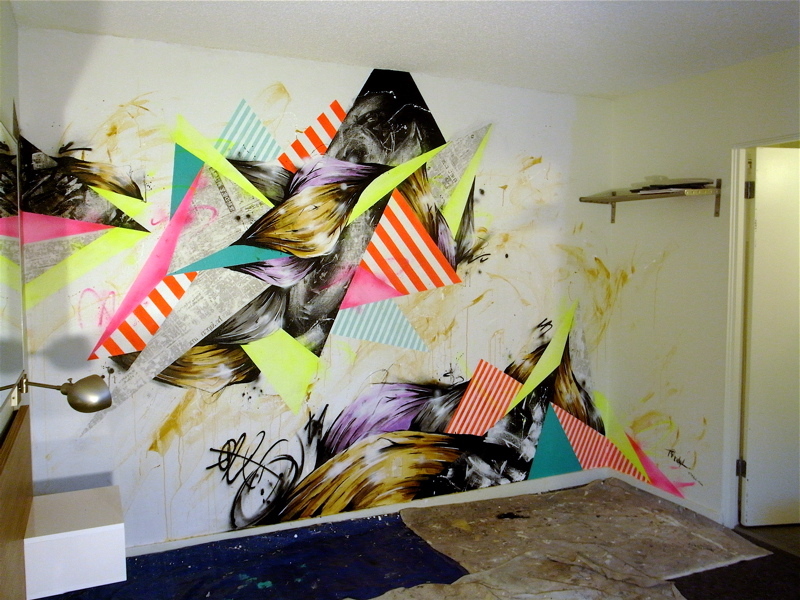 J shea and Timothy Karpinski are amazing artists both from Portland Oregon. I really love their works. This will be a great show!! 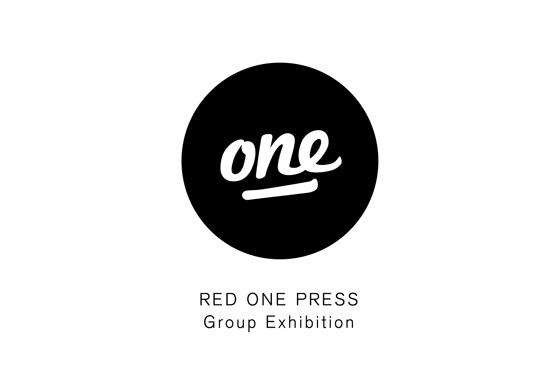 The opening party starts 7pm friday 7th. 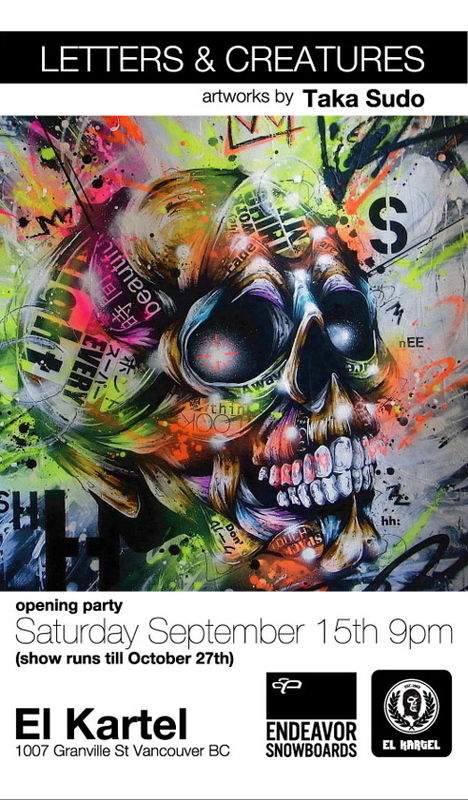 I'll be live-painting for the opening.